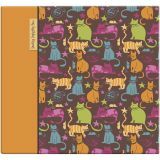 Cute Kittie Post Bound Album 12"X12"
Cute Kittie Post Bound Album 12"X12" - MBI-Cute Kittie Post Bound Album. 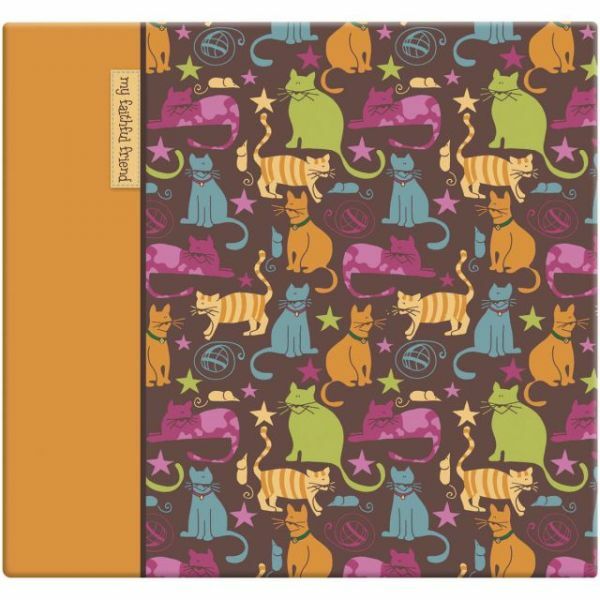 This album is great for cat lovers looking to keep their memories safe. The front of the album features various cat designs with the words 'my faithful friend.' Inside are twenty 12x12 inch top loading page protectors each with a white paper insert. The album as a whole measures 12-1/4x13-1/2x1 inches. Each package contains one album. Acid free and photo safe. Imported.